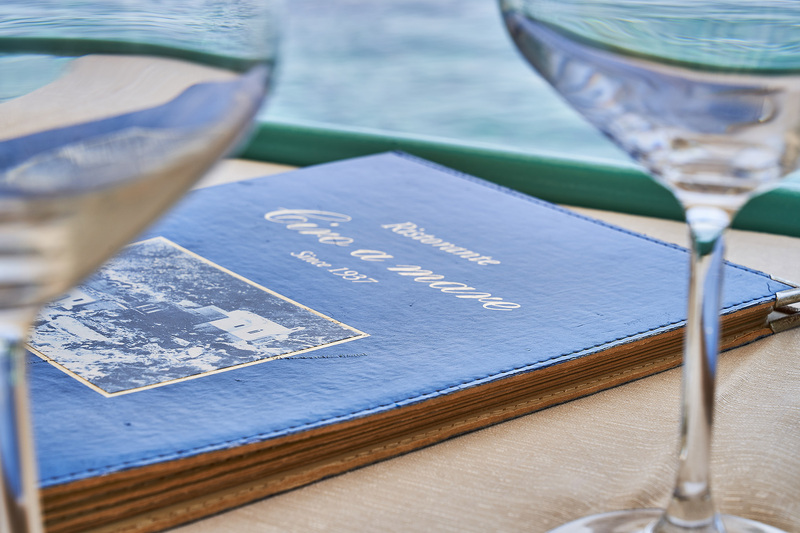 The restaurant “Ciro a mare”, with its 81 years of age, has always tried to do its best to satisfy its guests eager to taste the typical and delicious traditional cuisine of Capri on the terrace in front of the Faraglioni. 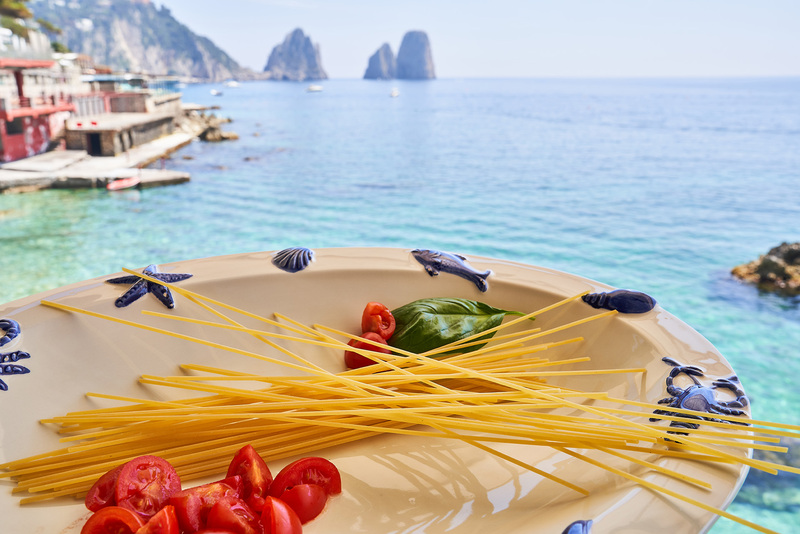 The restaurant is also equipped with a covered veranda, also with Faraglioni views. 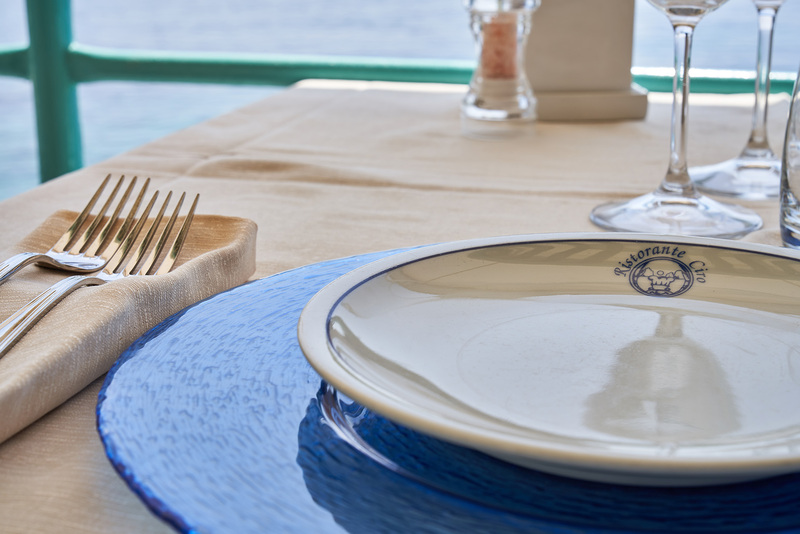 With an area of about 3000 square meters, structured on different levels, the establishment offers an excellent beach service in order to allow its guests to spend a relaxing day at sea. The beach, the multiple terraces, the promenade and the solarium allow the most pleasant choice for those who, alone or with their family, love to stay in the sun or want to lie down in the shade. 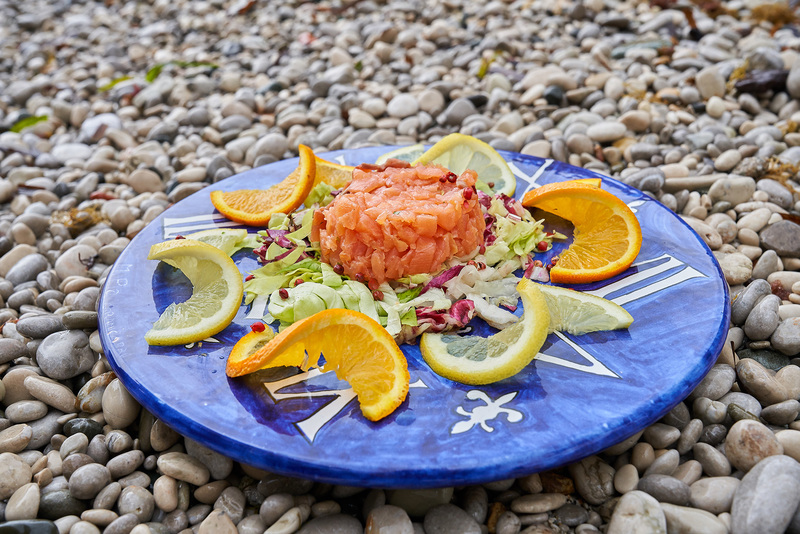 At the characteristic Pompeian red structure there is the snack-bar, where those who want can have a quick snack, choosing the most delicious dishes from a purely beach menu that satisfies the tastes and needs of young and old. 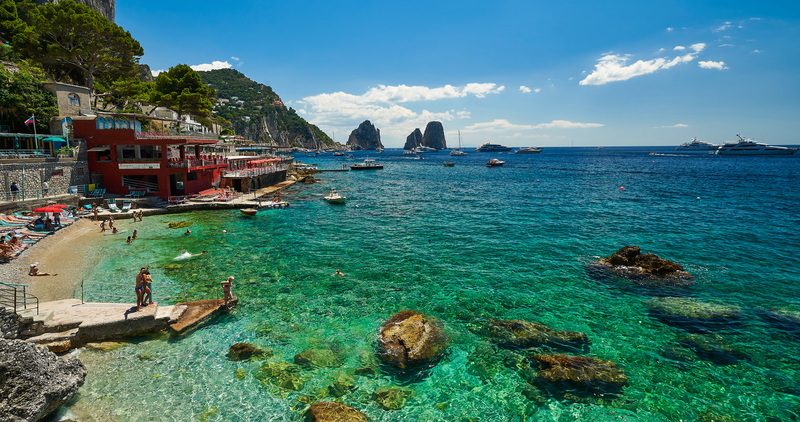 Capri is famous all over the world for its wonders and the Marina Piccola bay certainly offers one of the most evocative scenery of the whole island. 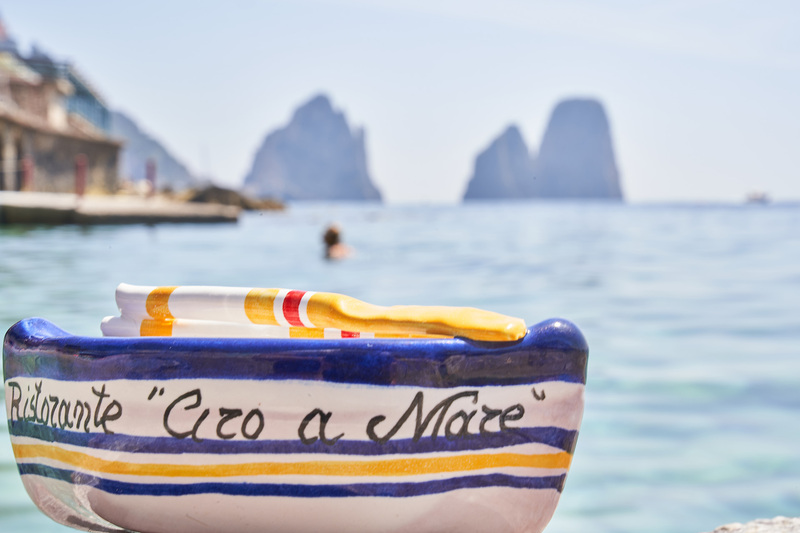 It ‘a location to say the least, with the Faraglioni that frame a sea where you can not wait to dive. 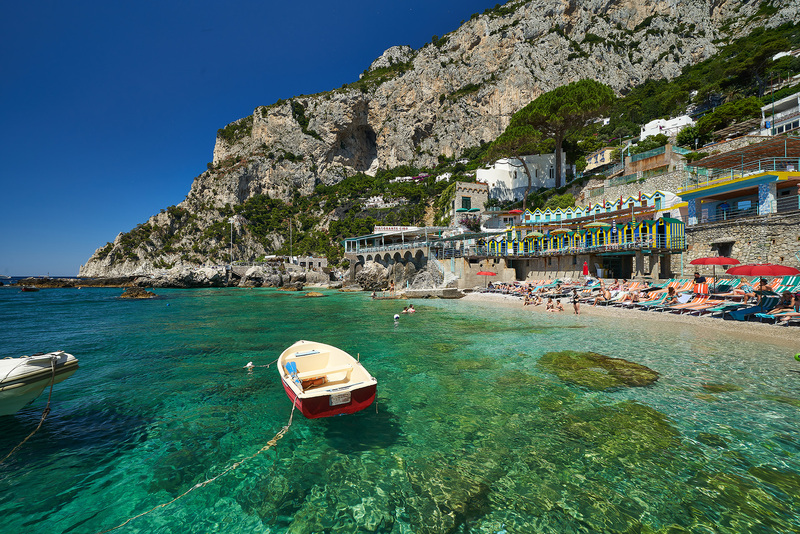 The Romans made this place a safe haven and, centuries later, the fishermen of Capri made Marina Piccola their home. Now, it has become one of the most admired locations in Italy. 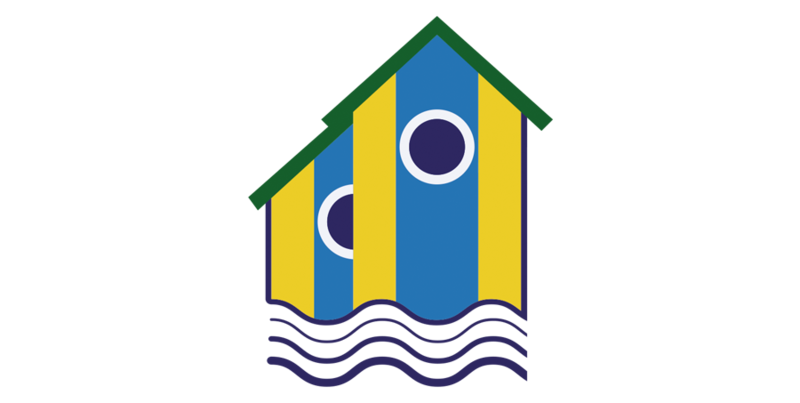 And it is precisely in this paradise that the bath complex of the “International Baths” is located. 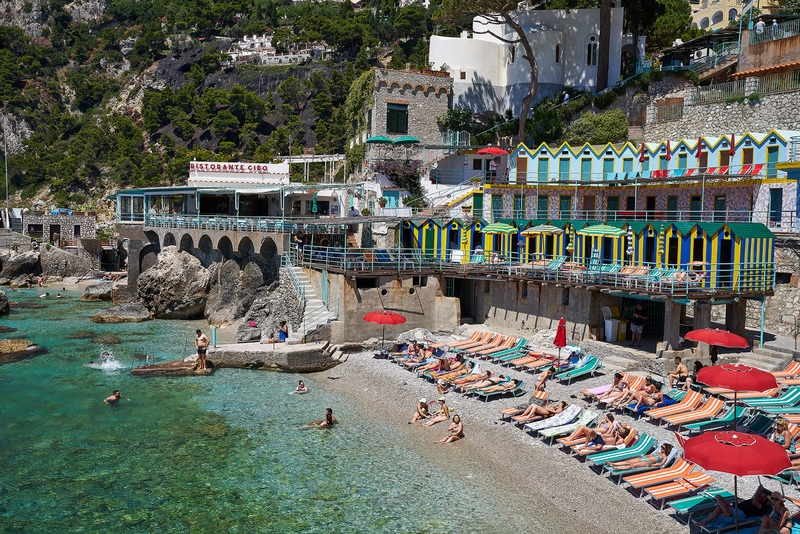 Since the late ’70s, the complex has expanded with the acquisition of another historic Lido of the bay, the “Bagni da Maria”. So, thanks to the proximity of the two structures, the accommodation capacity is really remarkable and guests can enjoy the beach located between the two establishments, as well as the various levels of the latter, which offer terraces that allow those who want to fully enjoy the wonder of the Bay, in the most absolute comfort. To complete the beautiful picture offered by the location and facilities, there are also catering services such as Bar, Restaurant and Snack Bar, so that guests have the opportunity to choose, according to their preferences, how to spend time in this enchanting place. The complex is also equipped with an exclusive car park, where you can leave scooters or small cars. 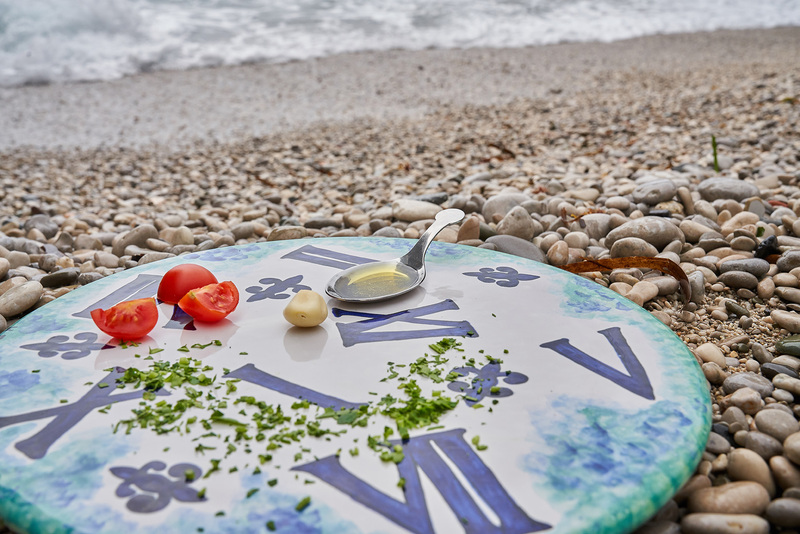 The family management, which has been going on for four generations, ensures that customers feel very welcome and at ease, because each of them is treated with courtesy, as taught by the Caprese tradition.